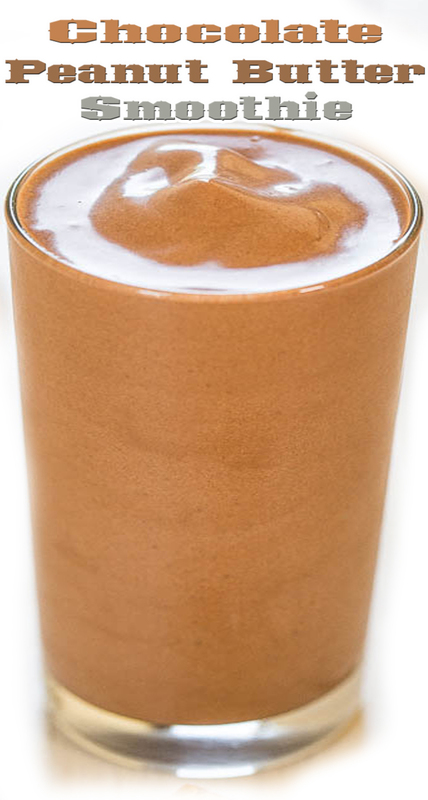 To the canister of a blender, add the bananas, 3/4 cup milk, cocoa, peanut butter, vanilla, and sweetener to taste. Blend on high power until smooth. Add additional milk only as necessary or until desired smoothie consistency is reached. Serve immediately. If desired, extra portion will keep airtight in the freezer for up to 1 month (cover a freezer-safe glass with plasticwrap or place inside a ziplock to prevent freezer smells). Allow to come up to room temp for about 30 minutes before serving.